Veeam has recently released a major update to their product line. Veeam Backup and Replication 9.5 Update 4 and also VeeamONE 9.5 Update 4. Both products are part of Veeam Availability Suite 9.5 Update 4, and they bring some major features. Anton Gostev says via his newsletter, “This is definitely the biggest release in the history for Veeam!”. There are many improvements under the hood which we won’t talk today, but we’ll come back on regular basis to highlight it. Download your ISO of Veeam Backup and Replication 9.5 Update 4. 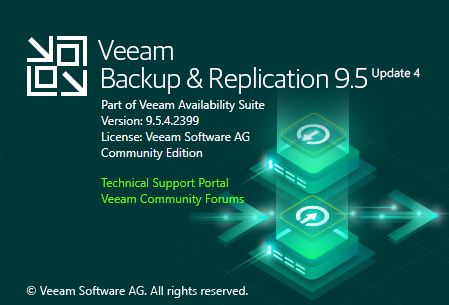 We have already reported in details what’s new in Veeam Backup and Replication 9.5 U4 in our post here. So just a recap. This release is introducing Cloud Tier, which is a cost-effective object storage integrations with Amazon S3, Azure Blob Storage, IBM Cloud Object Storage, S3-compatible service providers or on-premises storage offerings. Cloud tier is “hooked up” with Scale-out Backup repository (SOBR) which you already know and which allows expanding a single repo by pointing your backup target to SOBR instead to individual volume. Think of SOBR as a global pool which is then presented as a backup target. Veeam will create metadata for each backup file. It separates metadata from blocks and creates a dehydration index which can track what blocks have already been moved up to the cloud tier and do not upload and write duplicate blocks. Like this, you not only saving storage space but also have better performance. Also, customers do not pay twice for cloud storage as it’s the client who configures the access to their blob storage. Direct Restore technology – this allows you to restore to Amazon EC2 and Azure Stack. Concerning Amazon EC2, this allows you to restore and run the workflow in Amazon EC2. It’s true Cloud Mobility. It’s done via N2WS, a company which has been acquired by Veeam last year, and which can backup and recovery EC2 workloads. Another feature to highlight, it would be the Veeam DataLabs where you can test in a sandbox, whether your data are safe to restore to production. 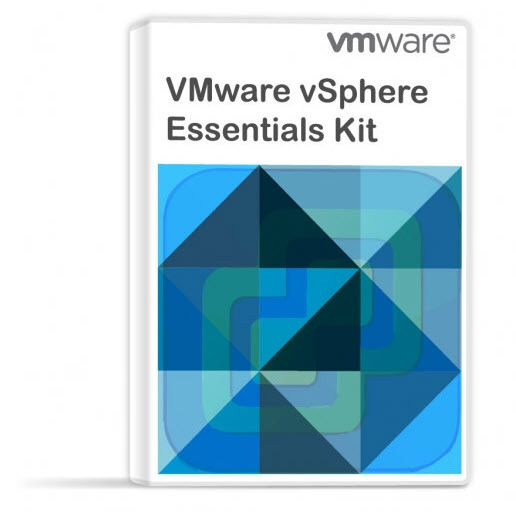 As being said, the U4 brings finally an offical support for vSphere 6.7 Update1 and vCloud Director 9.5 as well as Windows Server 2019. Veeam has delivered long-awaited U4 which is packed with new features and innovations. Stay tuned for other posts about Veeam and other vendors from the backup and DR space.